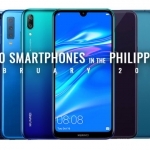 March 2019 was a very busy month for tech in the Philippines because almost all brands launched new smartphones. Let’s make sense of all these new smartphones by ranking them according to popularity. This is based on the number of pageviews of each smartphone page on Pinoy Techno Guide’s database. Take note that these are “organic” pageviews only. This refers to people visiting Pinoy Techno Guide because they searched for a smartphone on Google and other search engines. I also filtered out pageviews that did not come from the Philippines. 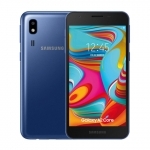 Samsung is the big winner for the month of March. 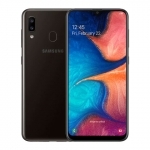 The newly launched Samsung Galaxy A50 and Samsung Galaxy M20 got the top spots in the list. It’s a great comeback for the brand that now prices their products competitively. 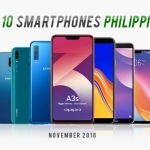 Meanwhile, the Vivo V15 Pro beat the OPPO F11 Pro this month despite having a similar motorized pop-up selfie camera feature. This is because OPPO held its launching event towards the end of the month while Vivo introduced the new feature one week earlier. 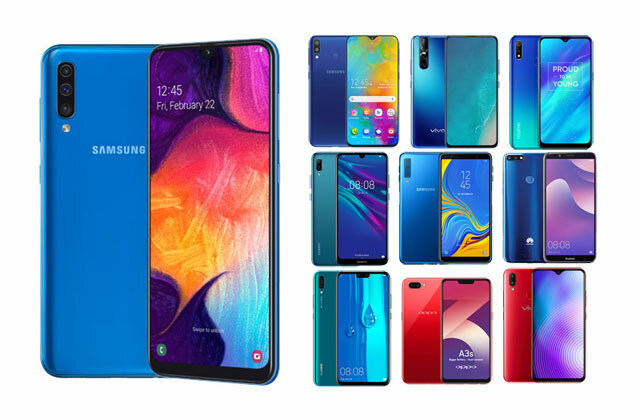 Perhaps the biggest success for a brand this month is the Realme 3. 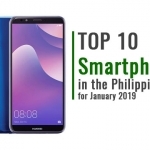 It surprised me with its ₱6,990 price tag for a smartphone with the game-ready Helio P60, nigthscape camera and long-lasting 4230mAh battery. 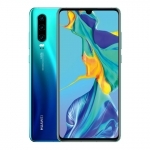 On the other hand, Huawei lost the number one spot that it held with the Y7 Pro 2019 last month. 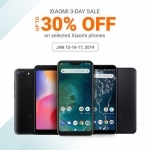 It still has three spots this month and recently made the P30 series official. 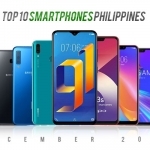 The new OPPO F11 Pro almost made it to the top 10! I expect it to become more popular in the April 2019 rankings. Huawei dominated with four runners up. 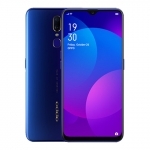 These include old models (Nova 3i and Y8 2018) as well as the new Huawei Y Max with a huge display. 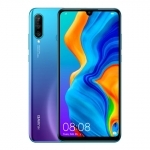 Xiaomi and ASUS both have a single spot with the Xiaomi Redmi Note 7 and ASUS Zenfone Max Pro M2 respectively. The Pocophone F1 is still the most popular smartphone with flagship-level specs in the Philippines. 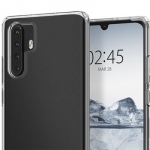 The next spots are closely occupied by the Huawei P20 and Samsung’s new Galaxy S10 and Galaxy S10e. Notice the trend? Filipinos are more interested in the “more affordable” versions of flagship smartphones. 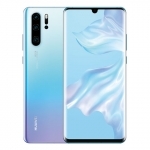 Xiaomi also takes a spot with the Xiaomi Mi 9 and the foldable Huawei Mate X is present too. Pinoy Techno Guide received a total of 1,042,895 pageviews from March 1 to March 31, 2019. These rankings were based on 82.5% of these pageviews which were considered as “organic”. The rest are pageviews from social media and promotions which I did not include. Daniel Gubalane: - I write about the latest tech news, organize specs sheets and review smartphones.